There has been a lot going on at our affiliate over the last few months! 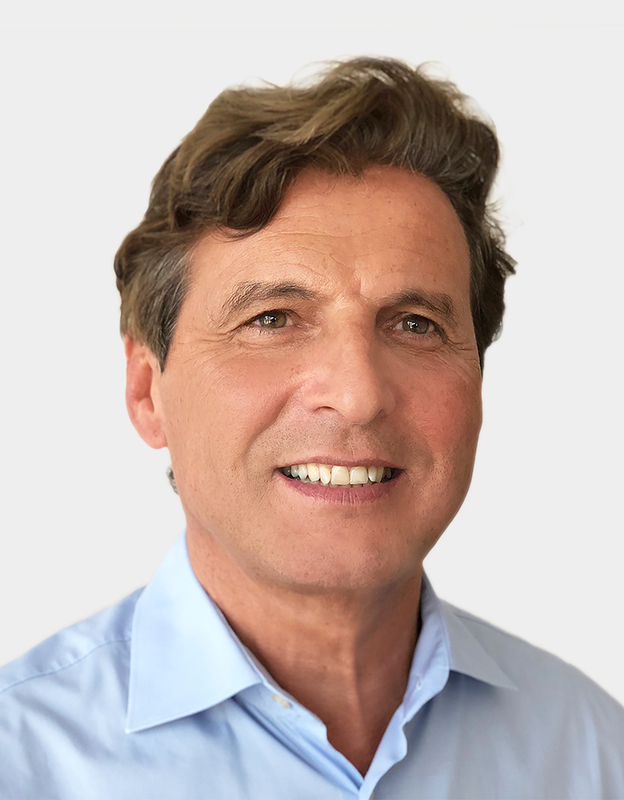 Franz Palle joined the Axians Infoma team in Austria as a Managing Director in July. He will be contributing the international experience he has gained over many years in management positions at IT companies and as a project manager to general management, operations, projects, and expanding structures in Austria. 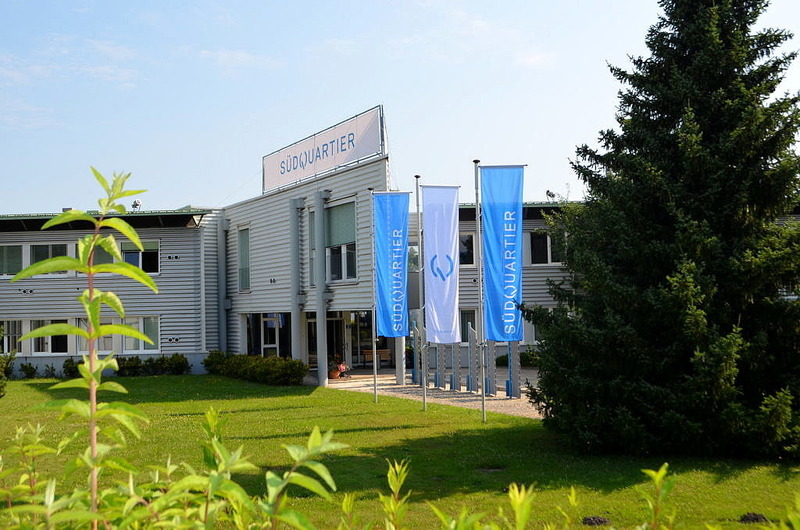 It will also be time for curtains to rise on the new office at the “Südquartier” Business Center in the city of Klagenfurt on October 1st, 2018. 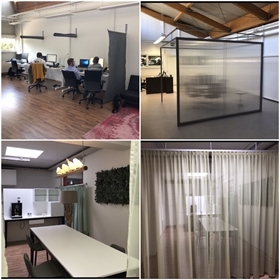 The facility, which was previously used as a workshop and production area, will be transformed very soon into an individual office space thanks to professional help. Plans for the new, fully digitized office, which will include no filing cabinets or paper storage systems, will fulfill all the requirements of a modern IT company with lots of customer contact. 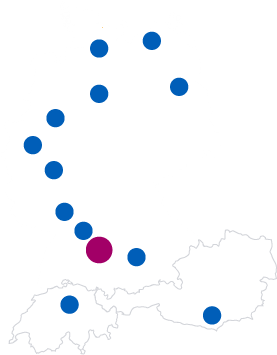 The entire Axians Infoma team would be happy to receive visitors at its new location in Business Center Südquartier, Primoschgasse 3, A-9020 Klagenfurt.